Sony is one of the premium brands in Televisions. If you are looking to buy a TV then consider Sony as your safest bet. In terms of picture quality and sound, one can find the best models in Sony. However, Sony mostly has high-end TVs and they are pricey. They have very limited choices in smaller sizes and cheaper or budget TVs. However, you can be assured of top-notch quality if you buy a Sony. 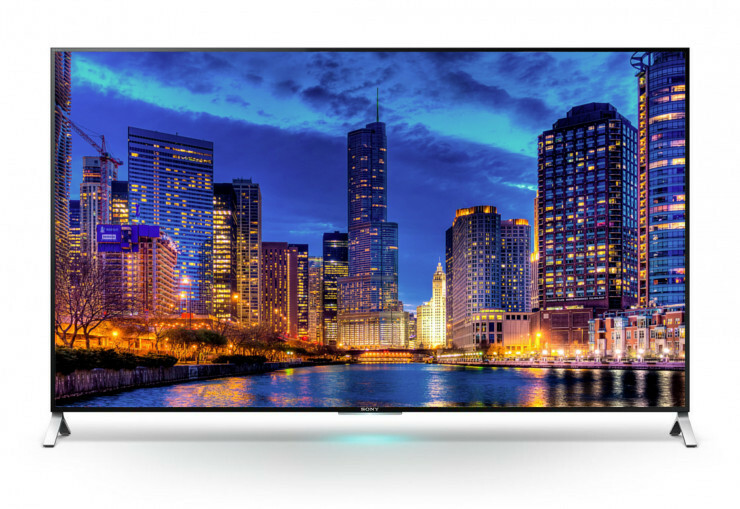 Sony offers its latest version of 4K TVs powered by the X-Reality Pro Engine, which can be best described as a smart processor. This intelligent technology not just improves picture content and video quality but also up-scales every pixel for unmatched clarity. Be it your favorite TV show or sports or your home videos, Sony’s X-Reality Pro analyses and rebuilds every pixel of the picture and translates it into higher resolution, thus enhancing its clarity. This process of retouching encompasses adding missing colors, lustre, vibrancy, texture and details to the picture and happens in three steps- Image analysis followed by image noise reduction and reality creation. This is similar to the work of a professional artist working to restore an image to its true original beauty. Similar technologies from competing brands include Samsung’s HyperReal Engine, LG’s Triple XD Engine and Panasonic’s Fine Remaster Engine. But in terms of picture quality, it is observed that Sony’s picture engine has the best output with Samsung giving it a good competition. Triluminos is another of Sony’s Trademarks that allows for an enriched viewing experience comprising of a wider color palette with shades closer to reality. What is special about Triluminos Display is its outstanding ability to reproduce blues, reds and shades of green, which most other TVs with conventional LED display struggle to display efficiently. This technology also brings natural skin tones more closer to reality owing to its spectacular gradation and extensive color adaptation. In competing brands, similar color quality can be seen in Samsungs QLED TVs and LG’s OLED TVs. Setting itself apart from competitors Samsung and LG, which offer a streamlined smart TV experience, Sony has introduced Android OS into its Smart TVs since 2015. Besides having an easy launch action with a simple touch of the Home button on the remote control, Sony TV’s Android OS presents a fully loaded and neatly arranged horizontal ‘Recommendations’ shelf that are based on an assessment of what you have recently accessed and what you like to watch. While the bold fonts and menu display are truly attractive, it doesn’t really match up to other smart engines used by its rivals as it does not go much beyond linking the Watch TV icon to the TV’s tuners. Even the updating of apps to the Recommendations option leaves much to be desired. However, even though Sony’s Android TV is not the best in the market today, it is still beyond doubt one among the best and offers good buy and value for money as long as you know how to put the Android OS to good use. 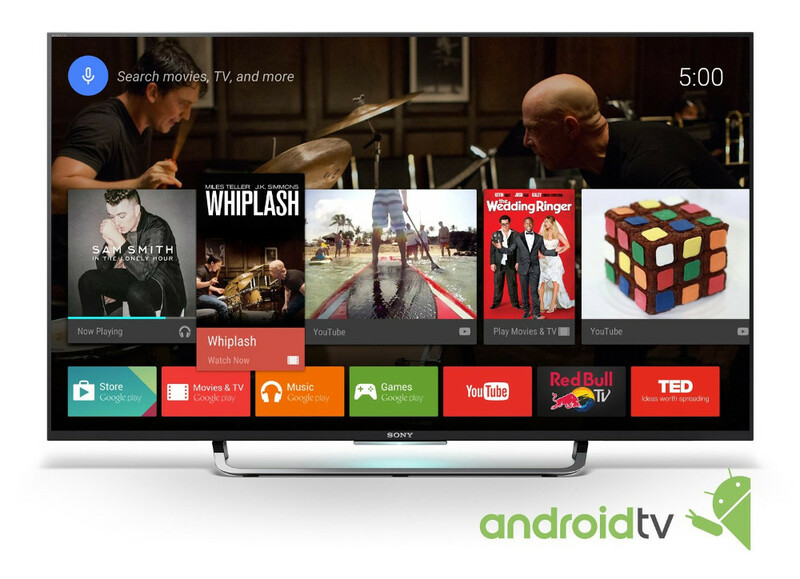 Not all Sony TVs have Android OS, but all Sony TVs are SMART TVs. High Dynamic Range or HDR, as it is best known, simply means more dynamic contrast, better brightness and a wider color palette that brings your TV viewing experience to a more life-like one. So the whites are brighter, blacks are darker and other colors more natural. HDR enhances image quality and details that are usually lost in translation in older TVs with standard display models. Sony’s 4K HDR TVs are built to deliver the best HDR content to you with a richer and more vibrant display compared to most other TVs. It presents a more lifelike image without hidden dark shadow regions and areas of sunlight. So almost all of Sony’s HDR TVs are downright excellent and great pieces of technology to buy. What is Motion Flow Rate in Sony TVs? How Does Sony TV Compare to Other Brands? Sony is one of the premium brands. The brands that can be compared include Samsung, LG and Panasonic. However, Sony is the best in terms of picture quality. Samsung would have comparable picture quality. In OS, LG has better user interface but Android has its own benefits in terms of availability of number of apps. When it comes to TVs, Sony is one of the best and the safest bets available today owing to their great picture quality and overall appeal. Even though they do not have great options in the budget range, their medium and high-end models are the best. Sony TVs have good handling of motion and great upscaling. However, their Android OS comes across as a bit sluggish when compared to other brands of comparable range. Samsung comes the closest to Sony, especially in the higher-range, while Sony TVs do better in terms of picture quality when compared to LG, even though the latter is at an advantage being more cost effective.